Ms. Tippett: You tell this story in A New Earth where you experienced a woman talking to herself on the train, right? On the tube train — tell that story — caught in her thoughts, and then you came to understand that you had some of the same problems. 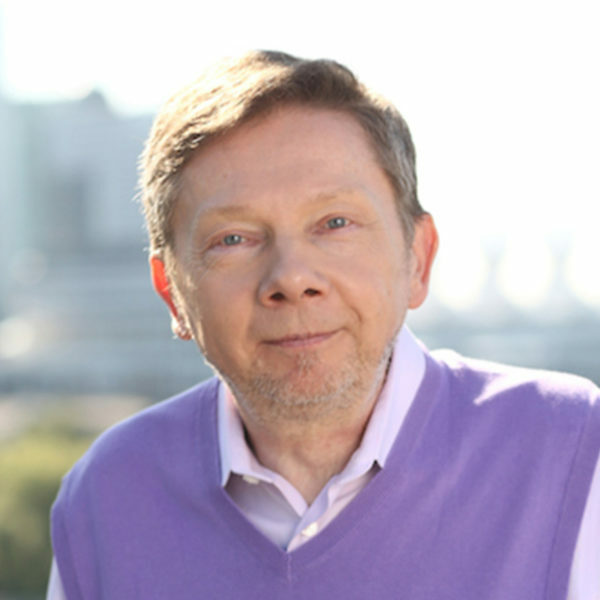 Eckhart Tolle: Yes. I would sometimes see her on the train, and she would continuously talk to herself or to an imaginary person in a very angry voice, continuously complaining — “And then he did this to me, then he said, and I said — how dare he tell me this” — and I watched in amazement. How can anybody be so insane and still apparently have a job? Because she would catch the subway every morning. Ms. Tippett: [laughs] She was going somewhere, right. Ms. Tippett: What happened to you when you were 29 to finally really jolt you out of that? Mr. Tolle: I was in the depth of depression, and I lived in anxiety about my life and my problems and my future. One night I woke up again feeling this sense of dread, and a phrase came into my head, which said, “I can’t live with myself any longer. I can’t live with myself any longer.” And suddenly I was able to stand back and look at that phrase, and I thought, oh, that is strange. Who am I, and who is the self I cannot live with? Because there must be two of me here if that phrase is correct. There are two of me. The “I” was there, and the “me” that I couldn’t live with actually was the continuous mental noise, the stream of thinking that considered life and that considered myself as a problem. Ms. Tippett: I wonder if it’s also — some aspect of that is that when you are fully alive and fully present, even if in a very powerful way — even if your presence is powerful — there’s something about knowing your place in the scheme of things, being aware of how complex and large everything around you is. 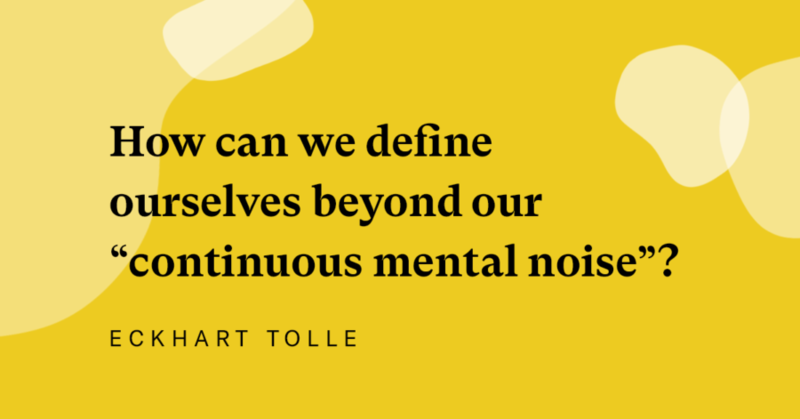 Mr. Tolle: Yes. What we are talking about here is a state of alert attention to what is, where compulsive thinking no longer operates. This means you rise above thinking to a large extent in your life, where you can face life without the interference of the mind — still being able to use the mind when it’s needed, but not being used by it. 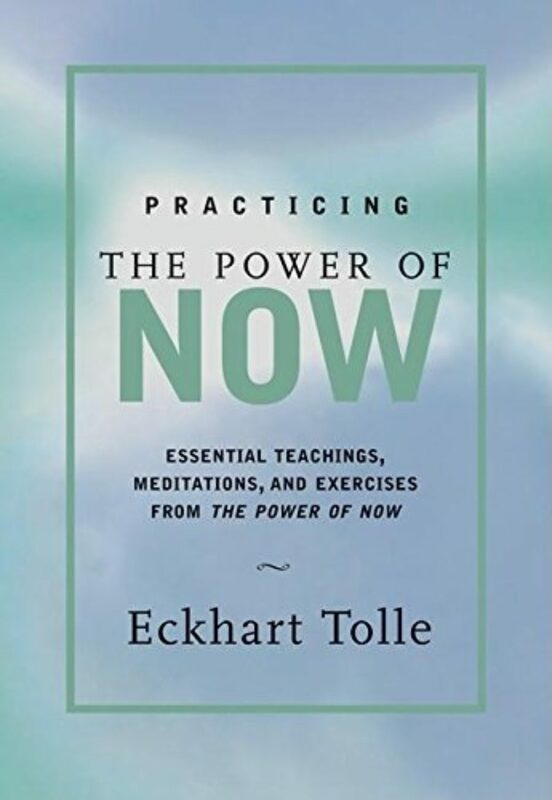 Ms. Tippett: My favorite book of Eckhart Tolle is The Power of Now. 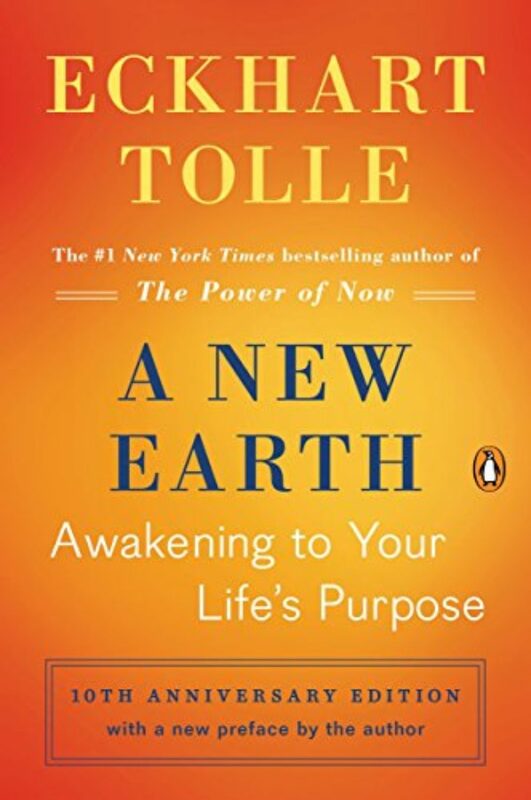 He’s also the author of the wildly bestselling A New Earth.